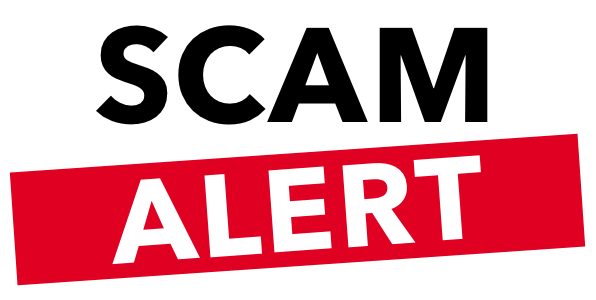 King County police warn about an ugly scam that is resurfacing in the county. After the time when school busses have departed, at-home parents are getting threatening phone calls. A male caller, often with an accent, claims he has kidnapped their child and won’t return her without a ransom being paid. He threatens to hurt or kill the child. The calls come from a blocked number. The caller knows something about the family - the name of the child, when the school bus leaves. Sometimes the caller is a young sounding female who pretends to be the child, begging for help. The scammer says that the parent has to meet him with the money, and then hangs up. So naturally, the panicked parent calls the school and finds out that the child is safe at school. Then they call the police. It is unknown if the caller actually got any money or even if the purpose was to get money.